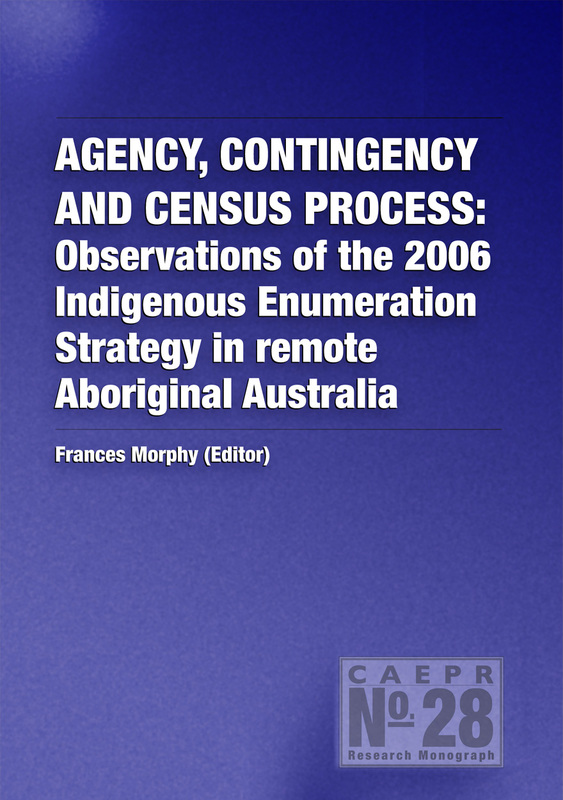 This monograph presents the peer-reviewed proceedings of the CAEPR conference on Indigenous Socioeconomic Outcomes: Assessing Recent Evidence, held at The Australian National University in August 2005. 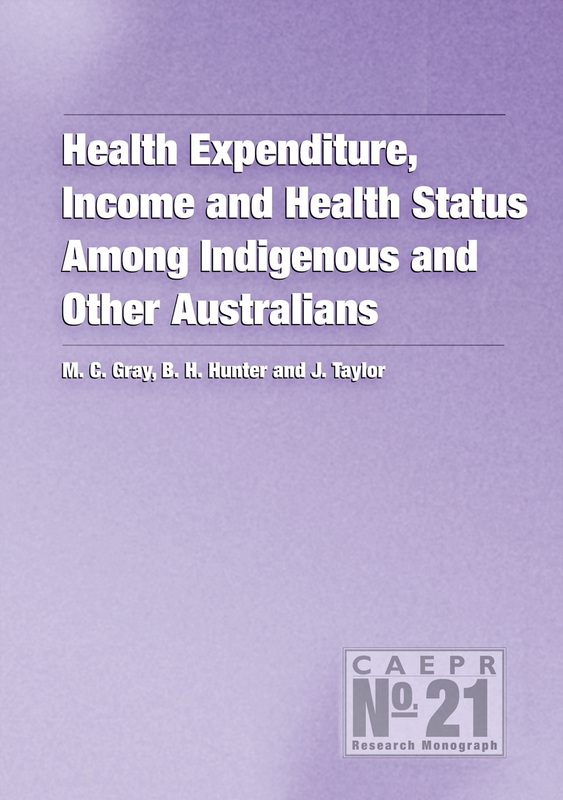 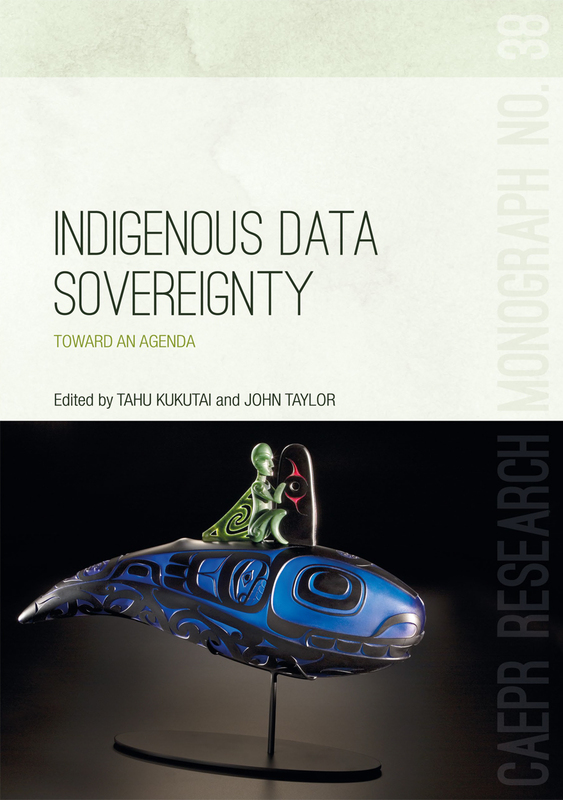 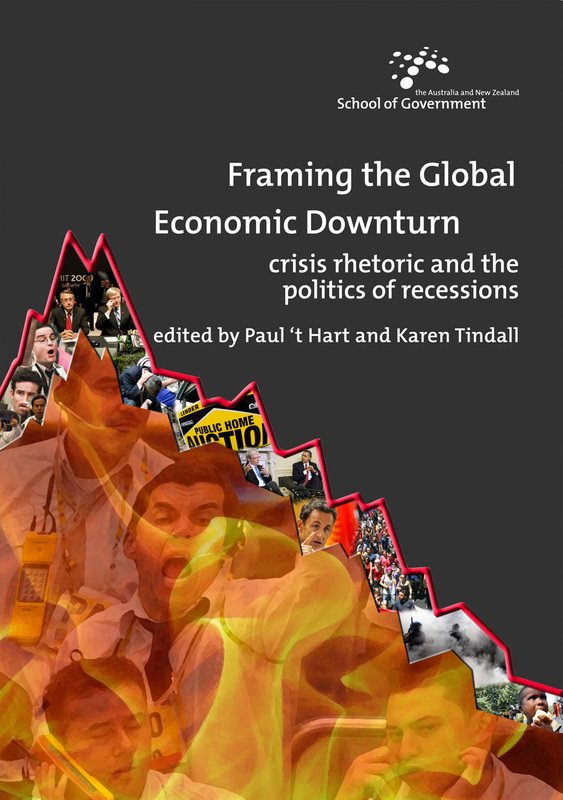 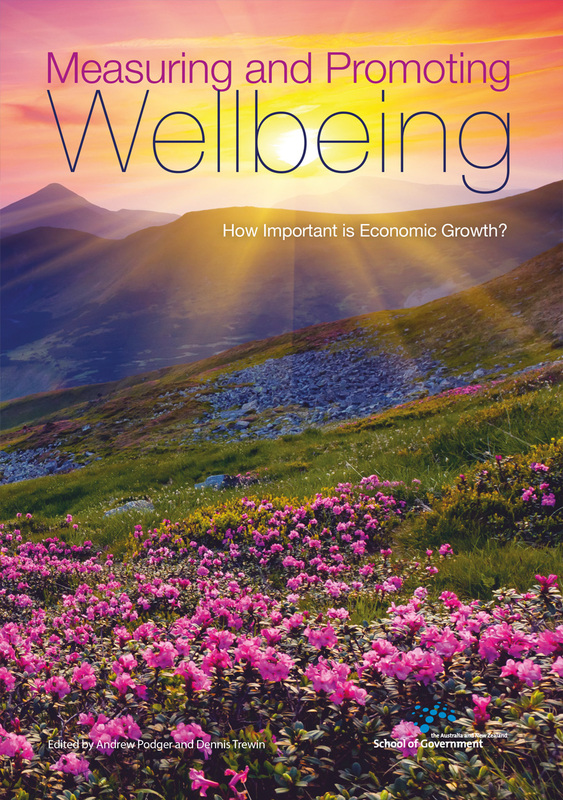 It presents the latest evidence on Indigenous economic and social status, and family and community life, and discusses its implications for government policy. 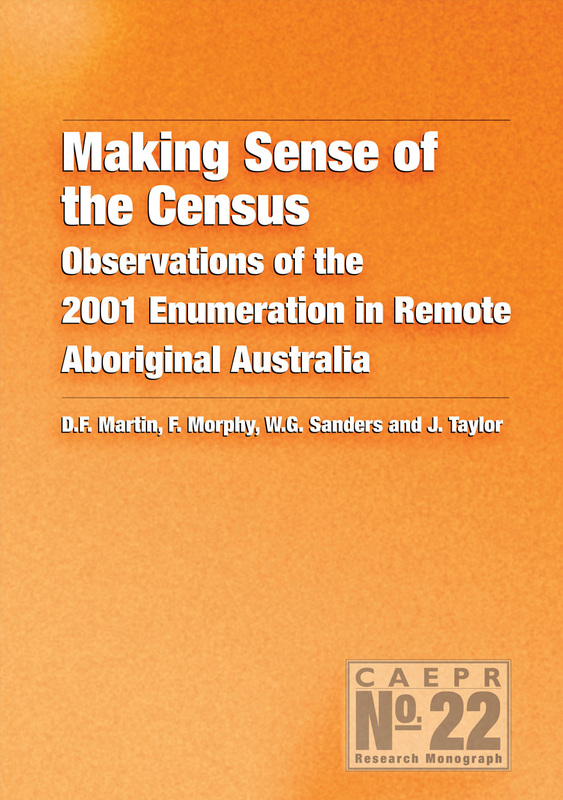 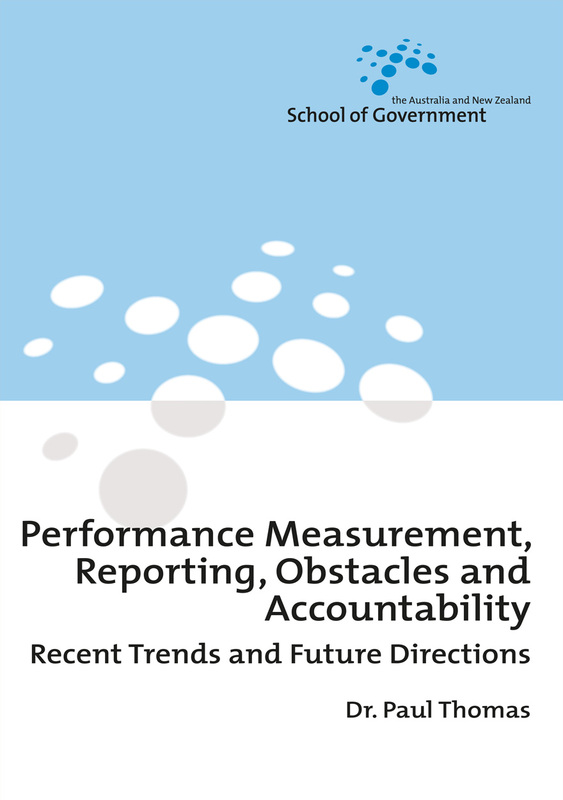 The main focus of this volume is on analysing the 2002 National Aboriginal and Torres Strait Islander Social Survey (NATSISS) outputs and issues about how to interpret the data. 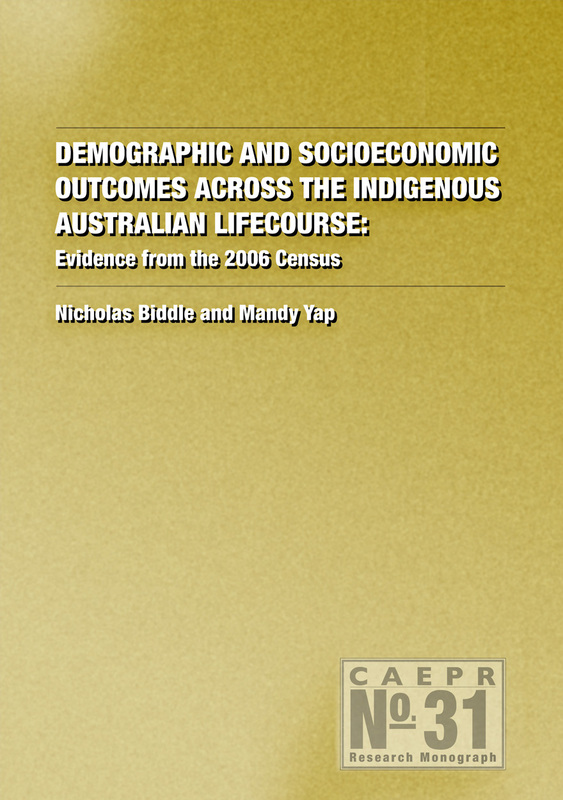 It also offers some assessment of changes in Indigenous social conditions over time and examines how Indigenous people fared vis-à-vis other Australians in other statistical collections. 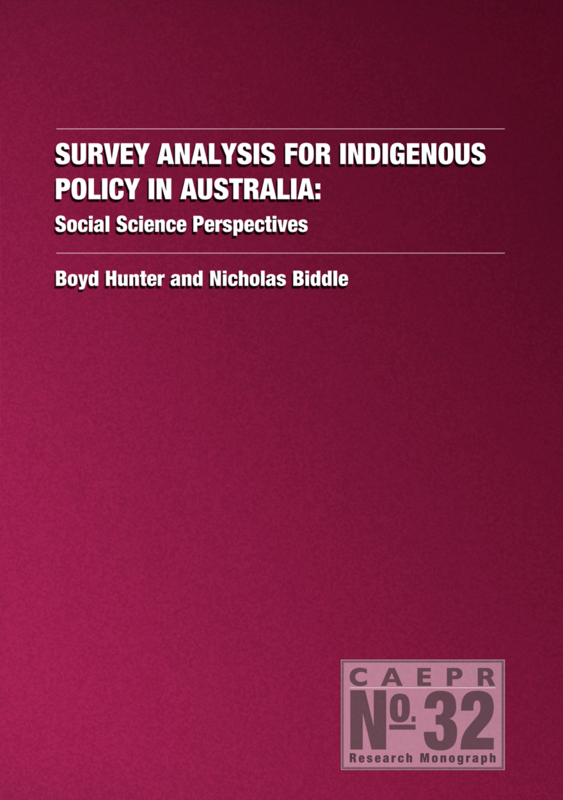 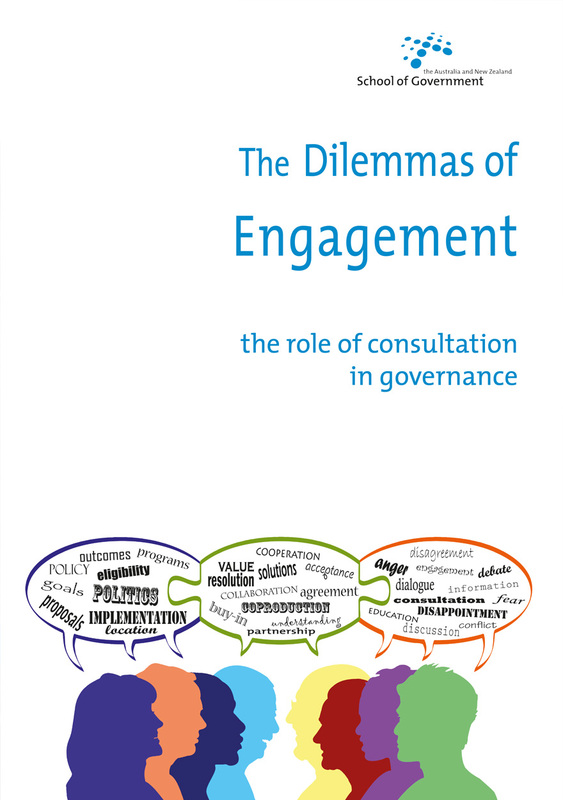 The discussion of the broad Indigenous policy context by three prominent Indigenous Australians—Larissa Berhendt, Tom Calma, and Geoff Scott—explores different perspectives.